The song "We’re Going Over" was composed by Andrew B. Sterling, Bernie Grossman and Arthur Lange in 1917. The three men also wrote the lyrics for the song. It was published by the Joe Morris Music Company, based in New York City. Joe Morris Music Company operated from 1903 to 1938. The song was written in 2/4 time and in the key of G major. The sheet music is two pages long, containing two verses and a chorus, and includes a cover page and an advertisement for another song written by Andrew B. Sterling, also published by the Joe Morris Music Company. The sheet music is for piano and vocals and has both treble and bass cleft lines. The song was a humorous yet supportive call to action in the war, partially motivated by the desire to prove ourselves on the international stage. It tracks the composition of a military song, one not dissimilar to "We’re Going Over" itself. 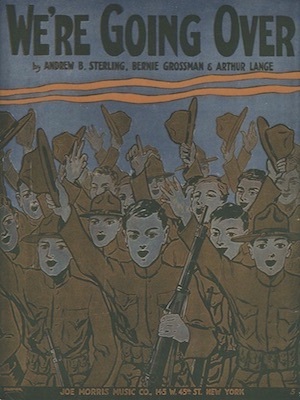 The point of the fictional song within the song was to rally the troops and get ready to “go over” to the war. Different people compose different bits of the song, and it leads into the chorus. The chorus includes the line “They want to settle up that fuss, and they put it up to us,” reflecting the national attitude that the United States was being called in to fix the problems the rest of the world had caused and allowed to propagate. This attitude not only spurred morale in the troops but at home as well. Another aspect of the chorus is the rather lighthearted tone it takes. The troops question what they care of the war, stating they’ll be going over, showing what they can do and then be going home. This reflected the ideas that Americans have had about wars since the Civil War, that stretches into today. During the first battle of the Civil War, families followed the Union army out to the battlefield with picnics, fully expecting that the battle would last maybe 40 minutes and be over. This clearly did not happen. Despite this misconception, the American idea of easy victory in war persisted. It is represented in the chorus of "We’re Going Over." Though it is now clearly a flawed notion, it did have its place in the social culture of World War One. Commonly called the War to End All Wars, it was not necessarily desirable to send your son over to fight in Europe, and songs that implied a quick fight culminating in American victory were favorable to the war effort on the home front. Another part of the song that builds morale for the war is its upbeat tempo, and tone. The music bounces along, bringing the listener with it and making it almost impossible to be inspired by the concept of the American victory. The theme of the American victory being a quick and easy thing and integral nature of this to the war effort is what gives the impact it has. Lange, Arthur. "We’re Going Over." Albert Campbell, Arthur Collins, Henry Burr, John H. Meyer. 1917. The National Jukebox, Library of Congress. http://www.loc.gov/jukebox/recordings/detail/id/6223. 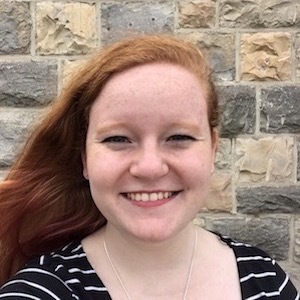 Olivia ‘Liv’ Wisnewski is a freshman History and Theatre dual major at Virginia Tech. She has been passionate about history since she was in middle school and is particularly interested in American History, from the Revolution to the present. She is currently researching how the American public’s reaction to the 1960s musical Cabaret showcases American Values. In addition she is working with Dr. Trudy Becker on in depth research of Joseph F. Ware, World War One commandant from Virginia Tech. Publisher Location: New York, N.Y.
Danny Fritsch began his music career in the boychoir tradition, performing over 250 concerts throughout the US, Canada, and Europe with the Maryland State Boychoir. He now studies vocal performance with Brian Thorsett at Virginia Tech, where he is also pursuing a degree in Aerospace Engineering. 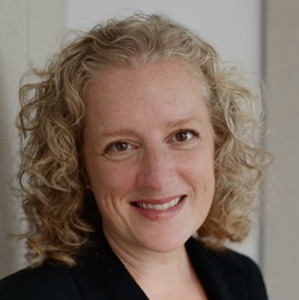 Tracy Cowden serves as Faculty Chair of Music, teaches piano, and coaches voice. As a collaborative pianist, she frequently performs with a diverse array of soloists and chamber ensembles. She is a passionate advocate for new music, and has premiered many new chamber works with colleagues around the country. 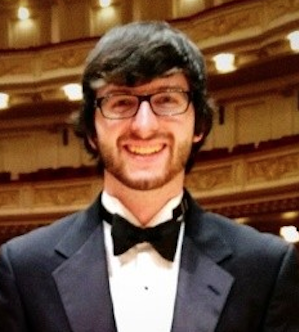 Eli Stine is a composer, programmer, and educator. 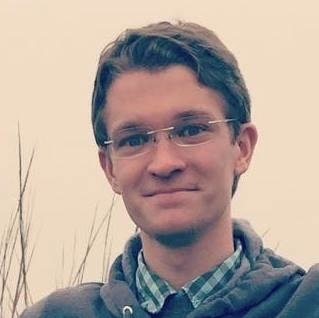 He is currently pursuing a Ph.D. in Composition and Computer Technologies as a Jefferson Fellow at the University of Virginia. Stine's work explores electroacoustic sound, multimedia technologies (often custom-built software, video projection, and multi-channel speaker systems), and collaboration between disciplines (artistic and otherwise). So they went and taught the Sammies how to sing. Then we’ll all come marching home. And they sang as they went sailing down the bay.